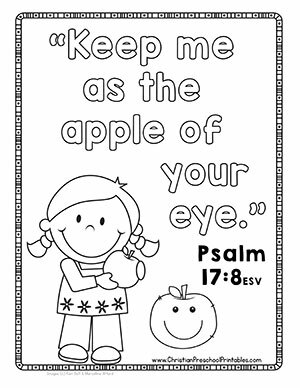 This is a special Bible verse for children to memorize during you Apple Preschool theme. 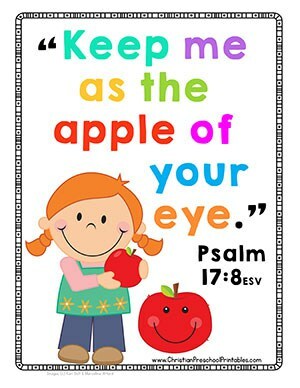 The verse is from Psalm 17:8 and reads, "Keep me as the apple of your eye." 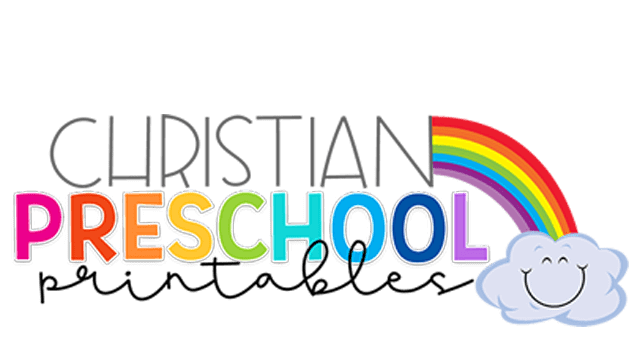 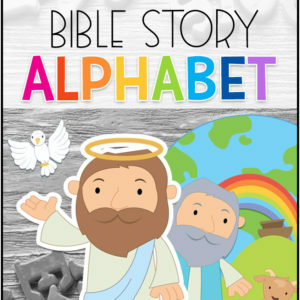 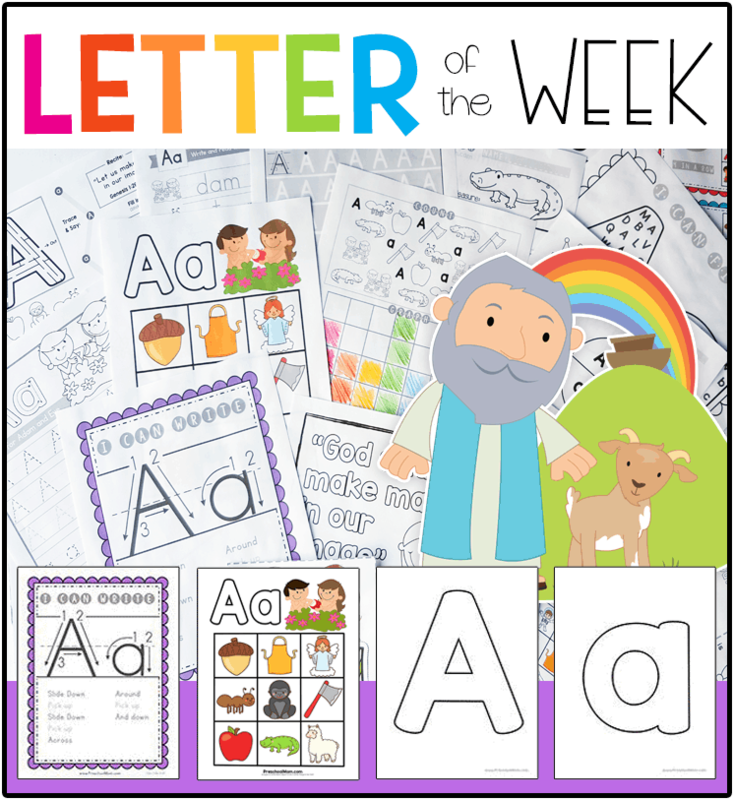 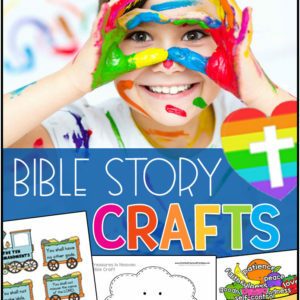 This is a Bible verse chart you can use when learning about Adam and Eve or when you have an Apples theme in your preschool classroom. 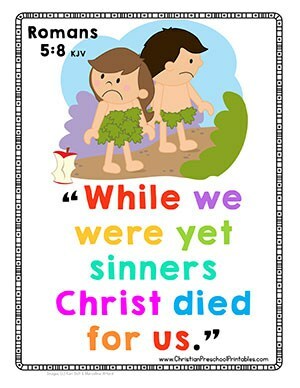 The verse reads, "While we were yet sinners Christ died for us." 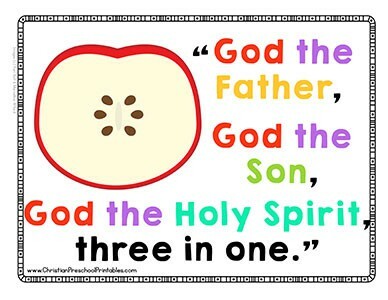 This is simple poem for children to remember there are three parts to one God, "God the Father, God the Son, God the Holy Spirit....three in one." 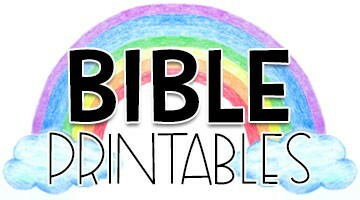 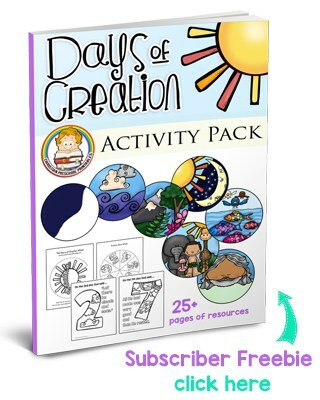 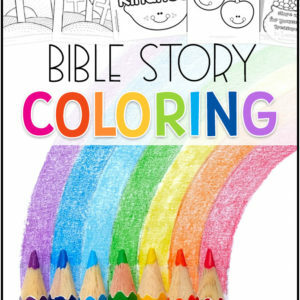 Trinity Bible poem coloring page. 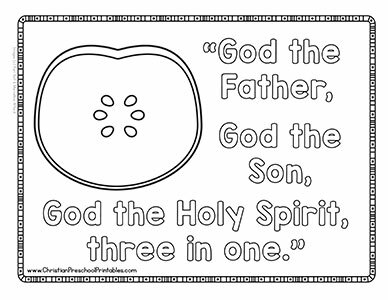 This is a simple coloring page with the Trinity poem, "God the Father, God the Son, God the Holy Spirit.....Three in One."